At Par Petroleum, we know how important fuel is to your farming business. 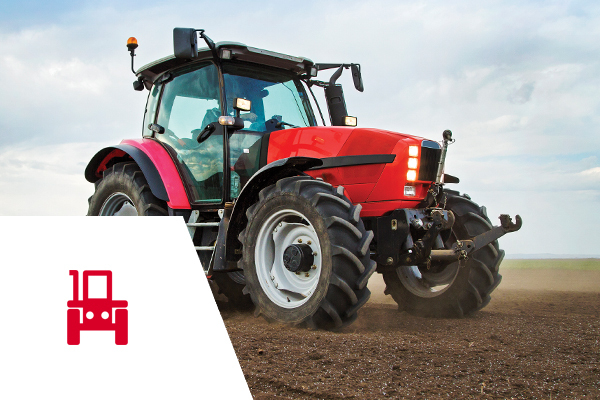 We’ve been proudly supplying fuels and lubricants to the farming industry for more than 30 years and we understand what matters to you most. We know exactly how important harvest time is, which is why we’re geared up to work around the clock during those crucial weeks so you get your fuel in a matter of hours. And we’ll always go the extra mile to make sure your delivery gets through, no matter what the weather. Even in the worst wintry conditions, we’re on the road, keeping our promise to you. When you buy from us, you can be confident you’re dealing with a reliable and professional family-run company that really cares and delivers every time.